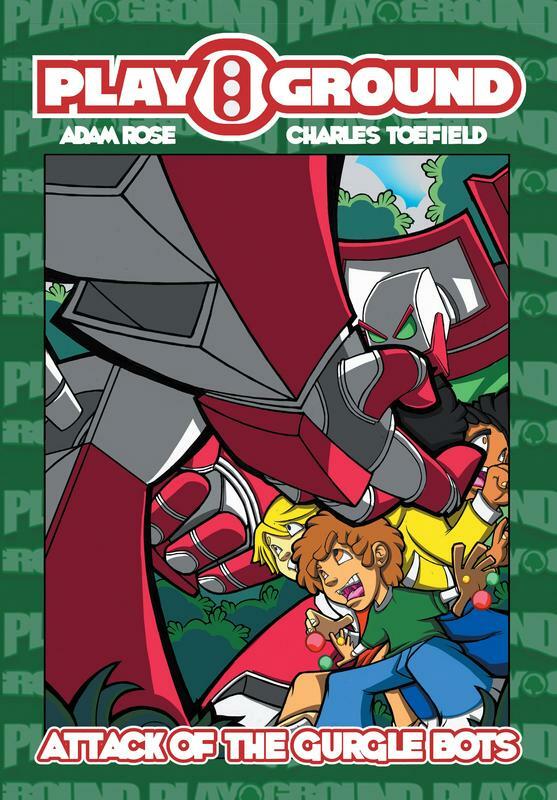 An All Ages graphic novel and/or potential series that targets children ages 7 and UP. Fun for the whole family, Playground and Hobby Squad encourage a return to outdoor activities and old school hands on hobbies through the use of timeless (in some cases: forgotten) childhood playground games, unplugged/ hands on hobbies, and healthier eating. Playground and Hobby Squad send the subtle message to kids, moms, and dads alike to rediscover what it means to simply have fun getting dirty on the playground of life!